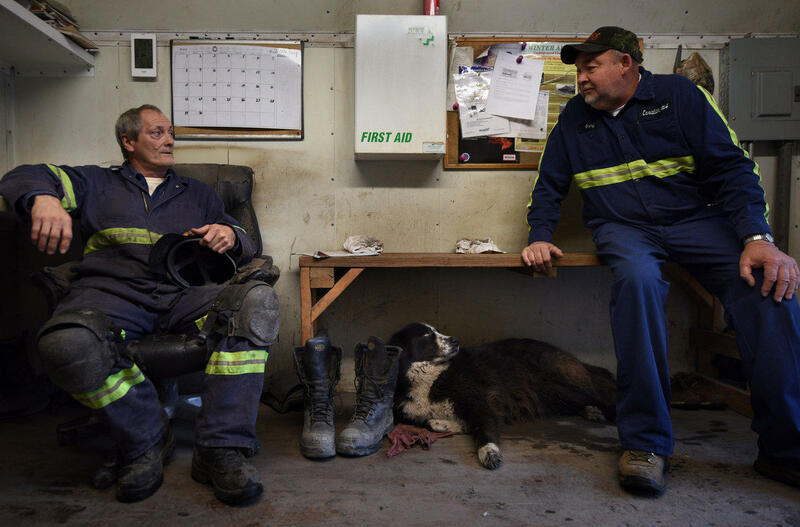 Gary Dotson (right) and his employee Bill Spencer talk as local dog Sweetie hangs out. 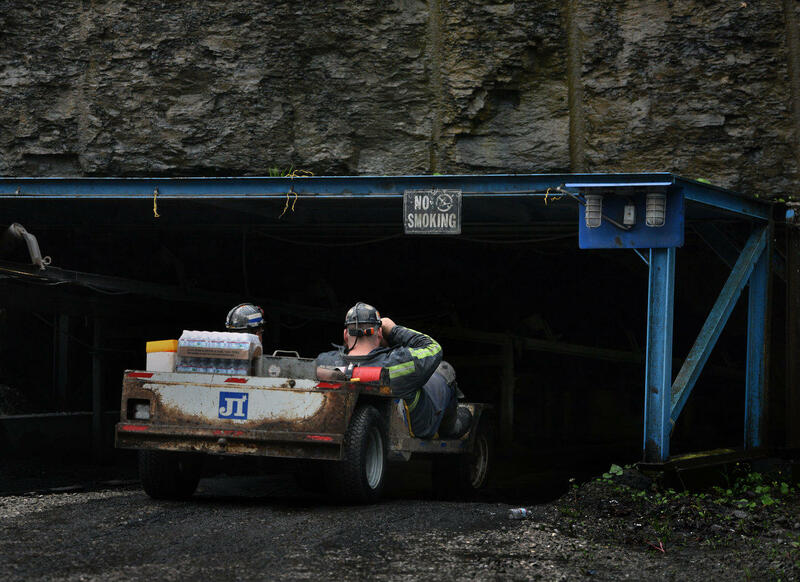 Spencer says if the mine goes out of business, he's "done for." Can Trump bring coal jobs back to Appalachia? We’re a year-and-a-half into his presidency, and some people, like coal operator Barry Estep, are hopeful. But others are not so sure that coal has a long-term future. “It is a dying industry, and you can’t keep propping it up and hope for it to last forever, cause it won’t,” said 23-year-old Brad Pennington, who at the time of this interview was working at a hotel in Grundy, Virginia. 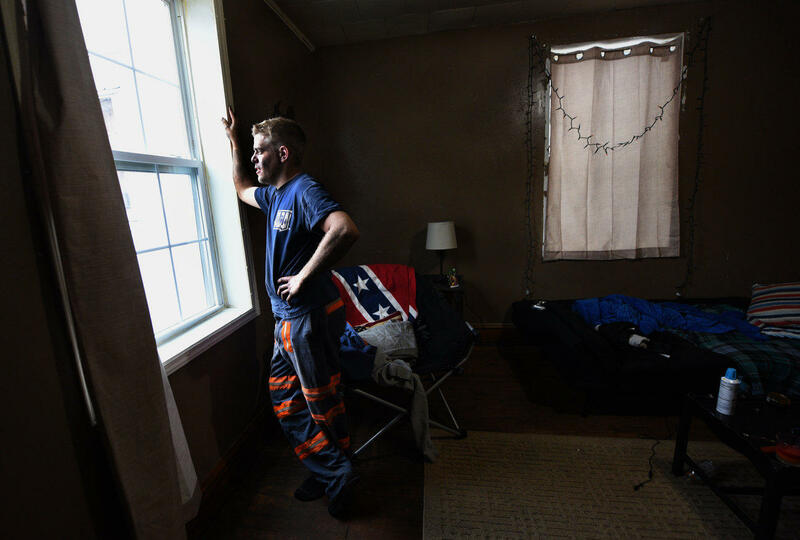 Coal miner Kyle Johnson in his apartment in Honaker, Va. He says the Confederate flag next to him is not about slavery but about history and the fact that Virginia fought in the Civil War. Both Pennington and Estep are featured in the latest episode of Inside Appalachia. NPR reporter and host Kelly McEvers and her colleague Chris Benderev spent more than a year exploring coal counties across Appalachia — trying to understand our people and our history with coal. 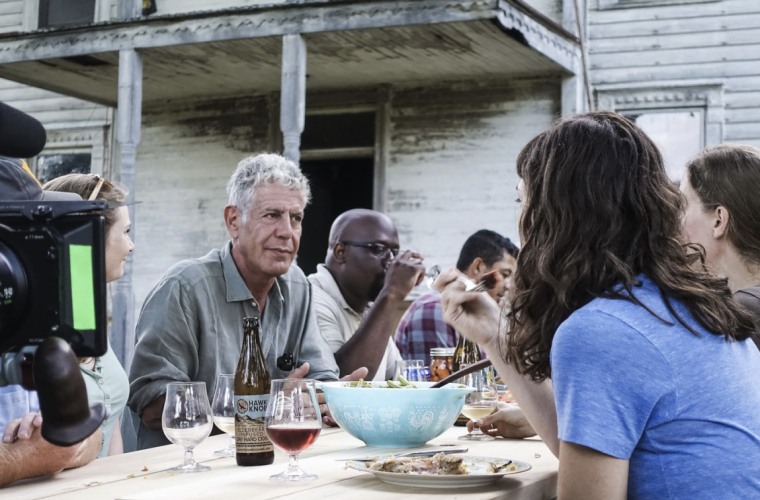 Their five-part series recently aired on a podcast called Embedded. On Inside Appalachia this week we'll hear excerpts, as well as an interview with McEvers. Will Trump's Promises Come True? And he made a promise — a variation on one he had been making throughout the campaign — to coal miners. "Get ready," he told them. "Because you're going to be working your asses off!" With that, he set himself apart from his opponent, Hillary Clinton. In a moment that is now considered to be one of the biggest mistakes of her campaign, just two months before, Clinton had infamously told a town hall in Ohio: "We're going to put a lot of coal miners and coal companies out of business." Kyle Johnson, 22, after an overnight shift at a coal mine in Buchanan County, Va.
That quote was part of a larger plan to reinvest $30 billion in the region. But the only thing most folks heard was "out of business." "It's Not an Easy Life Here"
Kyle Johnson was driving around southwestern Virginia in his white Dodge Ram in February 2017 when he heard a radio ad for jobs in a coal mine. "I just turned the radio up," Johnson says. "I was like, 'Yeah!'" Johnson couldn't remember the last time he had heard coal companies advertising on the radio. He had wanted to be a coal miner since high school. He even dropped out of college in 2015 to try to get a coal mining job. His family and friends wanted him to get a degree, but school just didn't hold his attention. Plus, coal jobs often pay more than what his friends with college degrees are making, and he just didn't see the point of school. So by 2017, that radio ad felt like vindication. "I don't think anyone here in the coalfields thought [Trump's] going to bring back every job," says Johnson. "But... I think everybody thought maybe he's going to bring back my job." Since Trump was elected, there has been a bump in coal jobs in Virginia and a handful of other states. That's in part because of the coal companies' new confidence in Trump, but also because demand for metallurgical coal — the kind used to make steel — went up, mainly in China. For Johnson, it doesn't really matter why there are jobs. After hearing that radio ad, he spent months driving around and handing out résumés. In December 2017, he got a job at a mine. He started as a "red hat," or a rookie in training. Now he works long hours on the overnight shift. He calls his mom every time he makes it safely out of the mine. "It's not an easy life here," he says. "But I think it's about the best life you can have." To hear more of Kyle’s story, and to hear more from this series, listen to this episode of Inside Appalachia. Or listen to these five episodes from NPR’s podcast Embedded, set in central Appalachia. 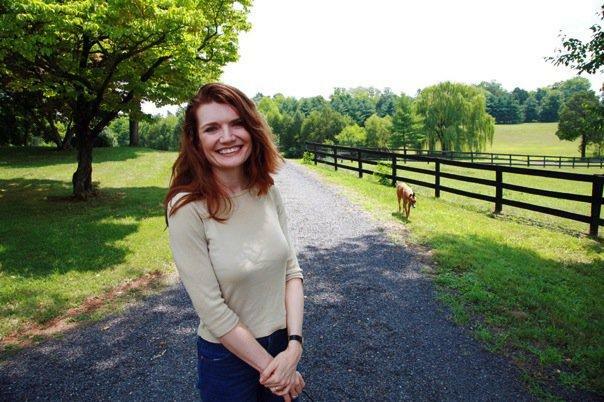 Inside Appalachia is produced by Roxy Todd. This episode was guest hosted by Liz McCormick. Our executive producer is Jesse Wright. Our audio mixer is Patrick Stephens. Molly Born is our web editor. You can find us online on Twitter @InAppalachia. You can also send us an email to InsideAppalachia@wvpublic.org. Rewind to the 1960s: Many young, middle and upper class Americans of the 1960s yearned to do something more with their lives after college. They didn't want to settle for a prosperous, suburban lifestyle, so instead, many of them signed up to serve in a new anti-poverty program called VISTA, or Volunteers in Service to American. VISTA is a national service program that launched in December, 1964 by President Lyndon B. Johnson.